While requirements across the disciplines vary, reflective practice is fundamental to effective learning regardless of the program of study and is favoured by Work Integrated Learning (WIL). Reflective practice can support transformative learning (Mezirow, 1991) and skills development including metacognition, creativity, and life-long learning (Harvey, et. al. 2010). While we cannot assume that students and teachers have developed a capacity for reflective practice, we do know that the development of reflective practice skills can be scaffolded and taught (Coulson & Harvey, 2013). As educators, we need to develop our own reflective practice knowledge and skills if we are to inspire and support learners with reflection for learning. This presentation opens by asking “what do we mean by reflection for learning?” The role of reflection for learning is outlined before strategies are presented for scaffolding learners and educators with their development of reflective practice. As our student cohort becomes more diversified so, too, should our modes of reflective practice. The reliance on text-based reflections is questioned and a call is made to inspire learning by moving ‘beyond the diary’ (Harvey et al. 2016). 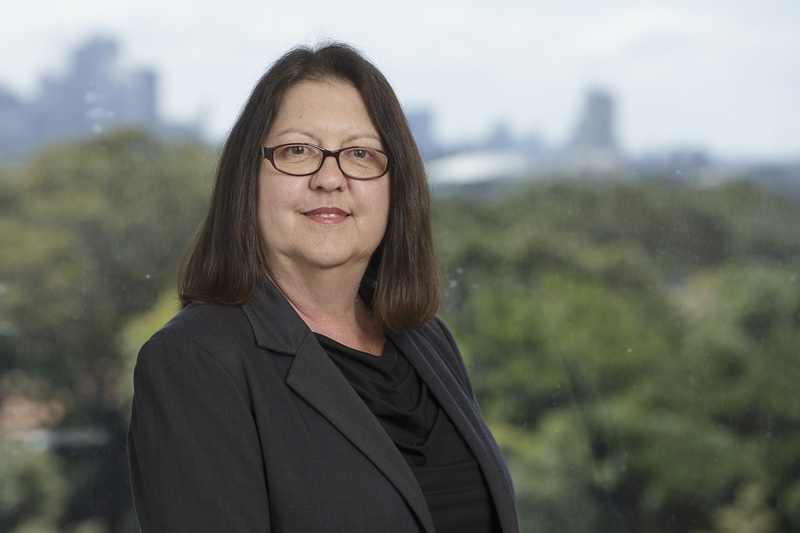 Associate Professor Marina Harvey is the Director, Academic Development Services, UNSW. She is a Principal Fellow of the Higher Education Academy, an Australian National Teaching Fellow and has also received national and university citations for outstanding contributions to student learning. Her scholarship in learning and teaching in Higher Education extend to a growing list of over 80 learning and teaching publications. Her research is underpinned by, and focuses on, reflection for learning.